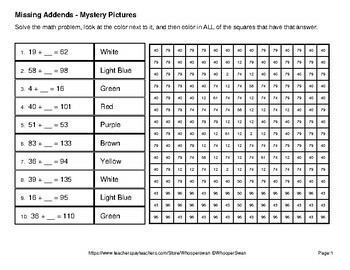 9 Mystery Pictures with 27 Math Coloring Worksheets. 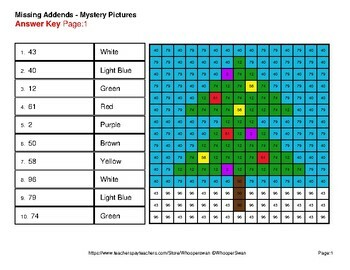 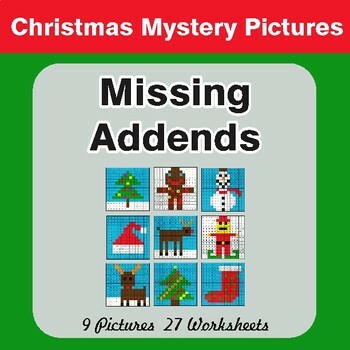 Sign Up to Get Accesss to All online interactive Math Mystery Pictures. 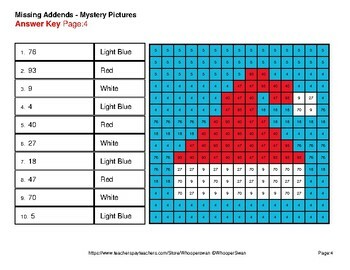 Try our 14-day free trial period now!